Certified mail can mean serious business, particularly if you are a business owner. Because letters or packages delivered by certified mail allow for signature confirmation of receipt, the service is favored by the Internal Revenue Service, creditors and consumers wanting to verify an item was received and who signed for it. If you receive a certified letter, consider signing for it immediately to address any potential problems your business may face as quickly as possible. When immediate pickup is not available, tracking the letter may help you determine who sent it. 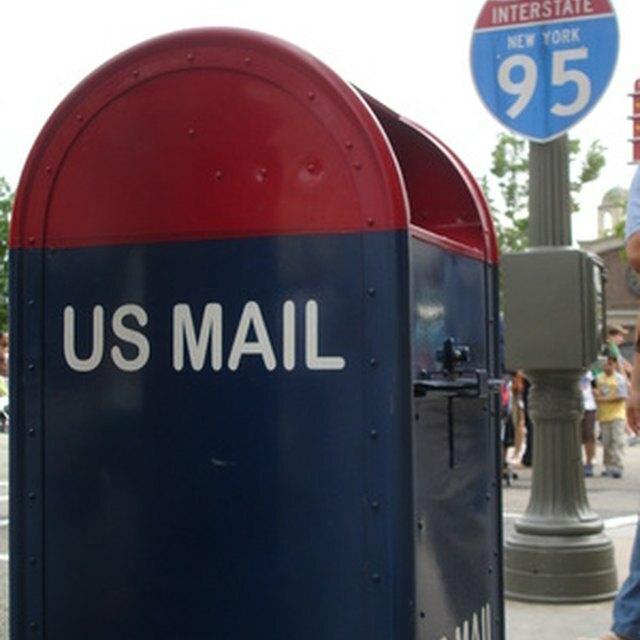 Certified mail requires a signature upon delivery, and based on the options selected by the sender, may mandate that only the addressee can sign for the letter. Should a letter arrive at your business when you are not available, the mail carrier will leave a copy of Form 3849, commonly referred to as the "peach-colored form," in place of the letter. This form provides key information from the mailpiece and allows you to schedule a redelivery. If it is completely filled out, the sender's name will be listed in the upper right-hand corner of older versions of the form. Newer versions of Form 3849 also feature the shipment information at the top. Contact your local post office if Form 3849 is not filled out properly and inquire about the letter in question. Explain that Form 3849 was not completed in its entirety and ask who the sender is. If delivery restrictions were requested, the clerk may decline to provide additional details over the phone due to privacy concerns. Ask if an in-person inspection would be allowed for the verified recipient before accepting delivery. In some instances, a mailpiece may only feature the address of the sender and not a name. 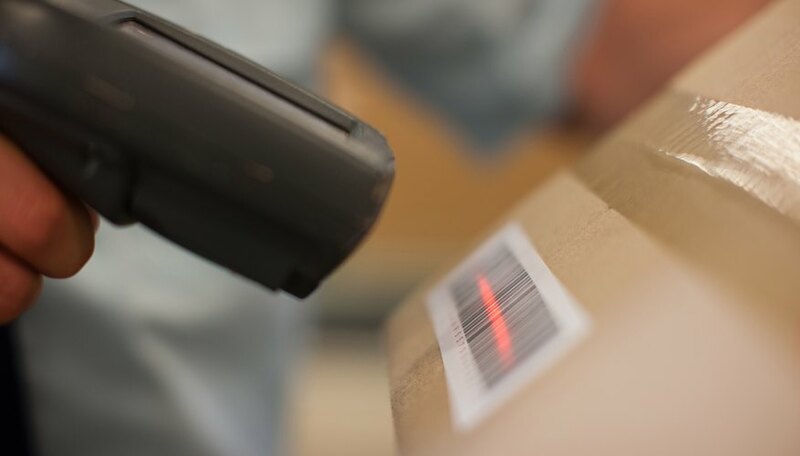 In instances where a sender name is not available through the USPS, Form 3849 should provide you with an article or barcode number for the certified mailing. This number represents the tracking information presented on the certified mail barcode on the letter or package. After you have the number, visit www.usps.com and click "Track and Manage." Enter the tracking number and review the history. The log will allow you to see where the item was shipped, which could help you isolate potential shippers in a pinch. After the letter is signed for, the name of the recipient also appears on the shipping log. A service launched by the USPS in 2017 – informed delivery – can help home-based businesses stay ahead of future deliveries. The service allows residential customers to sign up for a daily digest email featuring images of letters scheduled for delivery on a given day. As of January 2018, the service is limited to letters sorted on automated machinery. Any certified letters that do not require hand sorting would be scanned and featured in the images. If a return address is printed on the front of the envelope, you will be able to read it.